So let’s forget the fact that CM Punk aka Phillip Jack Brooks had zero professional fights in MMA when he was first signed. 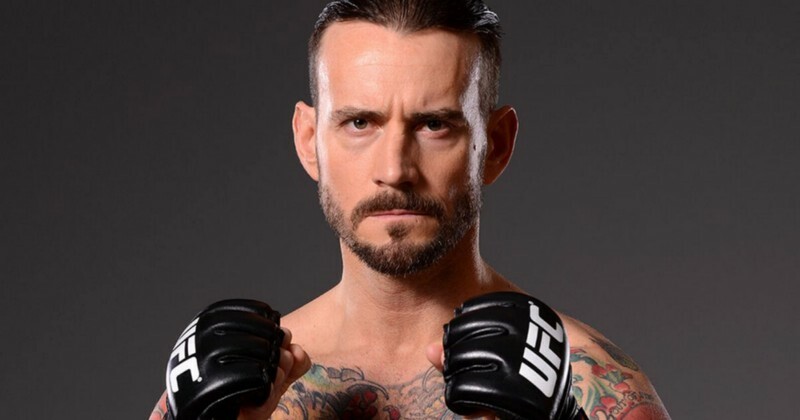 Let’s forget that Dana White himself stated that CM Punk should take his next fight in a regional league. And finally, let’s forget that CM Punk was referred to as CM Punk instead of Phil Brooks. Add to that his horrible performance and we have a classic case of a fighter that “doesn’t belong in the UFC”. And yet with all that, Dana White is giving CM Punk another chance because He asked for it? I already made a video on why I think Punk should not be given another chance some time ago but let’s go through this again. The guy is pushing 40 and that’s very old considering he is just starting his MMA journey or should I say trying. I understand that the UFC is desperate for starts as almost all of their cash cows were slaughtered but they should decide on wither they want to be a legit sport or WWE 2.0. A new fighter doesn’t get to start in the big league let alone be on the main card and CM Punk should not be treated any differently. I admit he did decent numbers his first fight but I don’t expect anyone to care this time. People were curious the first time around on how well he will do and I think we all got our answer. His spot should be given to a more deserved fighter among many who work hard throughout the year just to make it. Put him on fight pass or whatever but don’t give him a spot of a more deserving fighter. Of course, everyone is wondering who will he face this time considering the way his last fight went. Uriah Hall perhaps? That would be entertaining for sure. Anyway, those were my thoughts. Let me know what you think and make sure to check out my YouTube channel follow me for more upcoming content. Thank you for reading.